São Paulo, September 2018 - Paula Castro Cia. Of dance, Company traditional and innovative dance school of the same name, with more than 40 years in the market and the exclusive representative of National School of Ballet of the Republic of Cuba (ENBC) in Brazil, stages on 06 October (Saturday) a retelling of The Swan Lake, one of the main repertoire of classical ballet world, at the Theater Paulo Machado de Carvalho, in Sao Caetano do Sul. 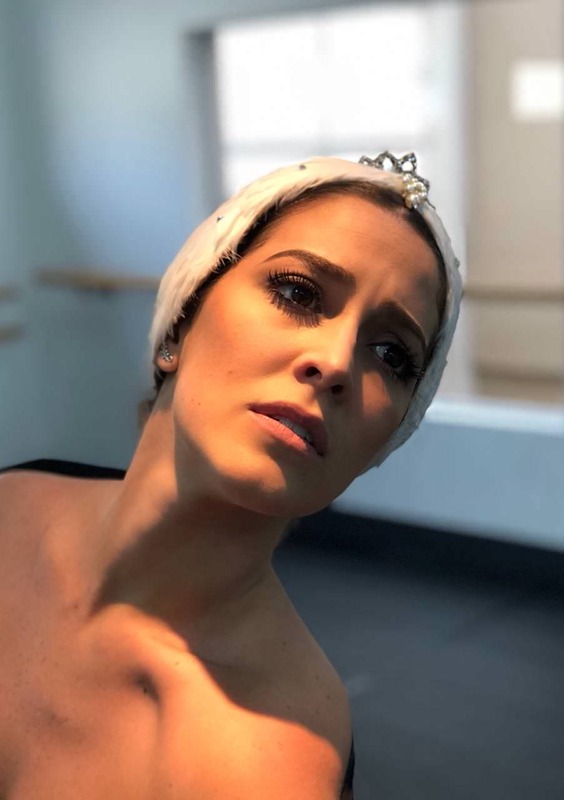 In addition to the company's official list, constituted by 30 dancers, the sessions are attended guest soloist, Filipe Moreira, Prime dancer of the Municipal Theater of Rio de Janeiro. With artistic direction of Paula Castro and Juliana Pires, assembly has the collaboration of the technical look of renowned teachers and choreographers of the Cuban Ballet, as Ramona de Saa and Niurka Naranjo. internal disclosure Ballet Paula Castro – dancers Gabriela Bianchi and Filipe Moreira. Photo: Helg Bianchi. The reassembly of the work has already been staged in 2017 by Paula Castro Dance Company at the Teatro Municipal de Barueri, Alfa and Ibirapuera Auditorium Theater, totaling eight presentations with blockbuster. Those interested in attending The Swan Lake 2018 can purchase tickets directly at the theater box office or the Ticket Express website. Values ​​range between US $ 40,00 (half price) e R$ 80,00 (entire). internal disclosure Ballet Paula Castro – dancer Gabriela Bianchi. Photo: Helg Bianchi.